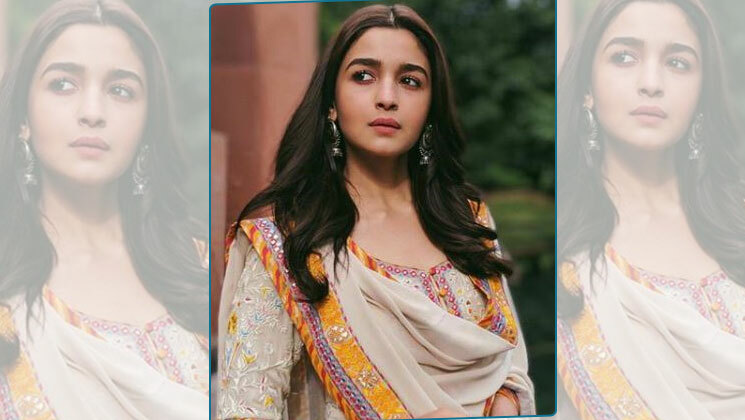 What is the name of her character in film Udta Punjab? 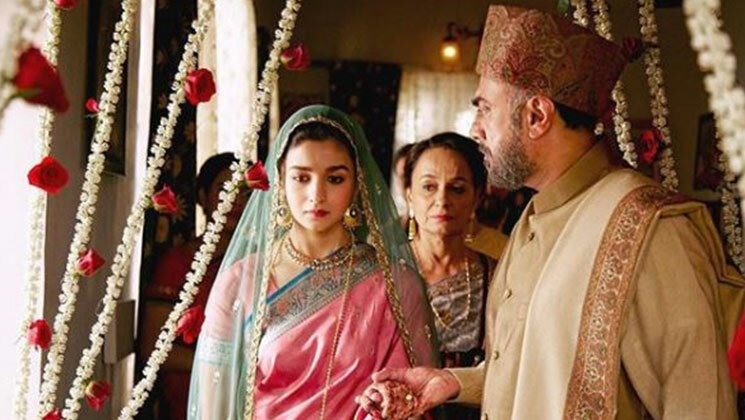 What was her character name in the film Raazi? 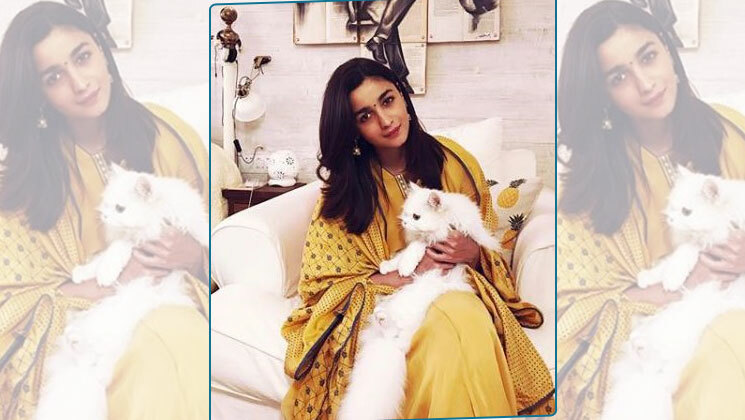 What is the name of Alia's cat? 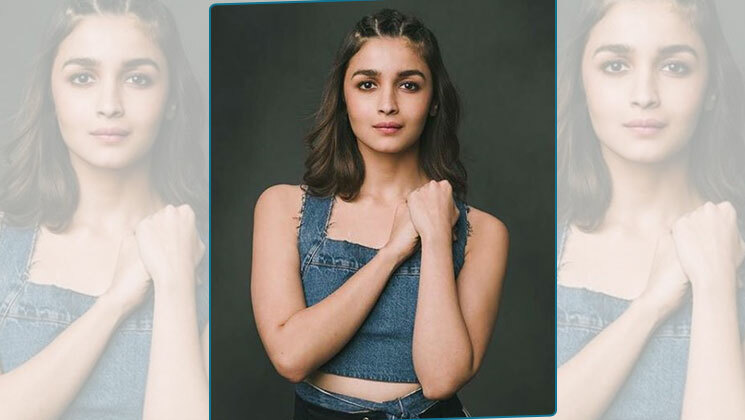 Which is Alia's upcoming movie? 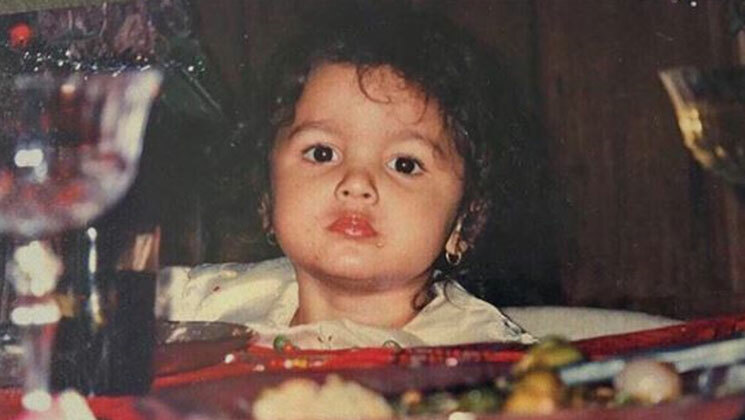 With which movie Alia has made her debut as a child actor? 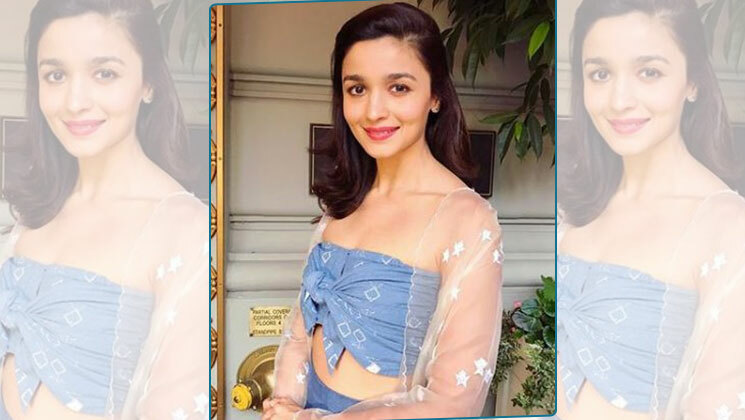 Other than India, Alia Bhatt has citizenship of which country? 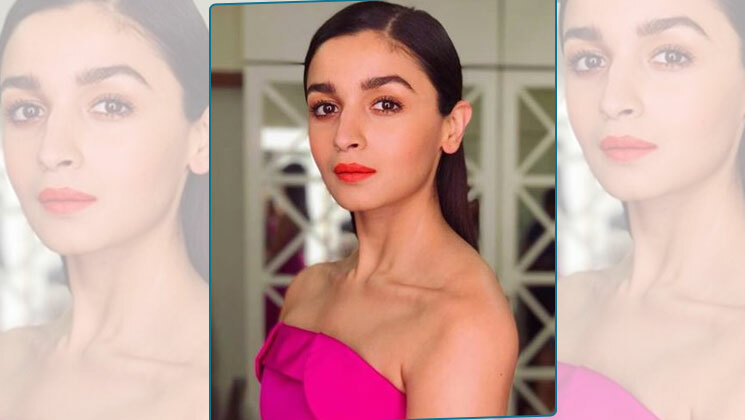 What many sisters does Alia has? 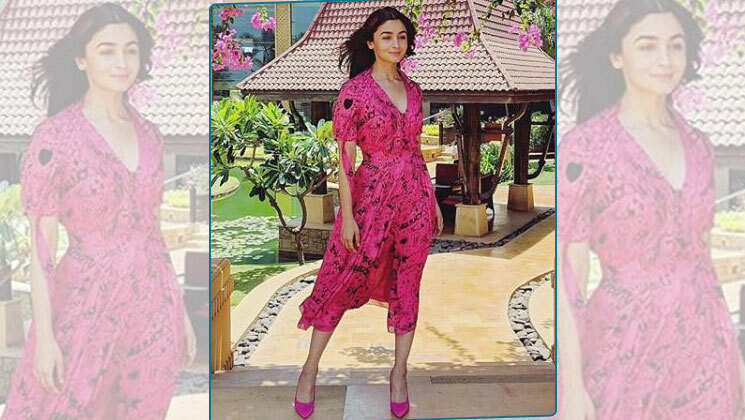 Who is Alia's fitness trainer? She has performed playback singing for which of her films? 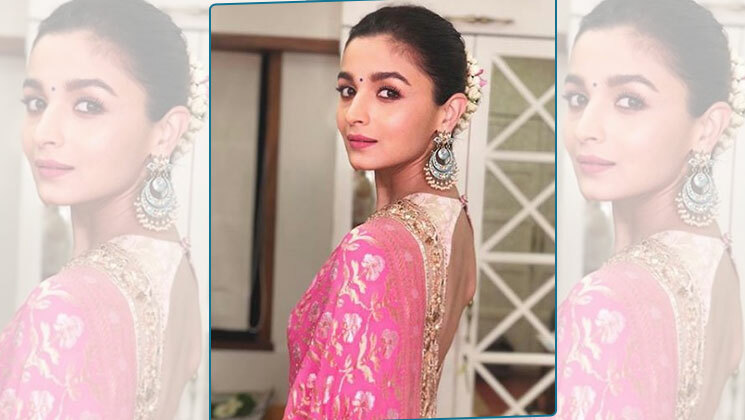 For which online retailer brand, Alia launched her own fashion label? 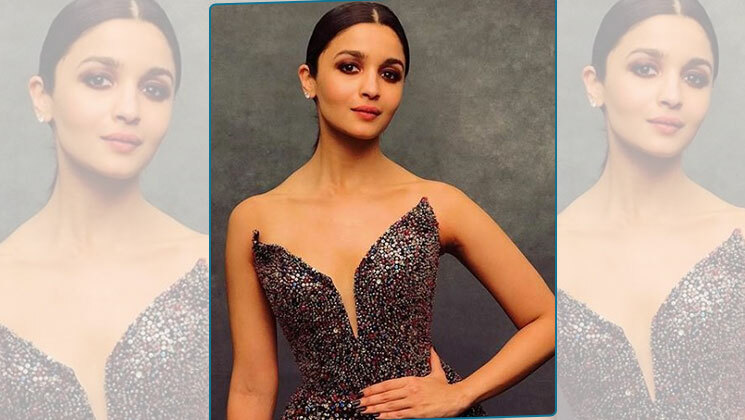 For which film she has won Filmfare Award for Best Actress? 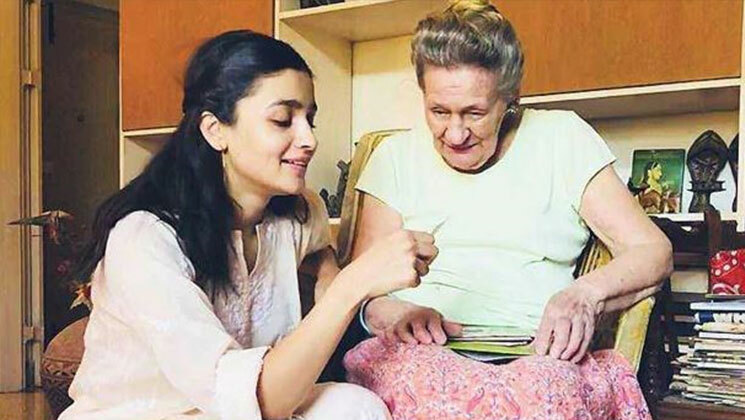 What is the name of Alia's grandmom? 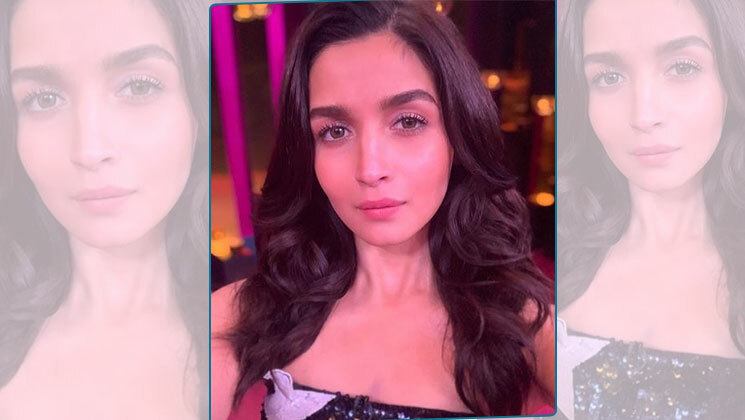 How many movies she has done under Dharma Productions? 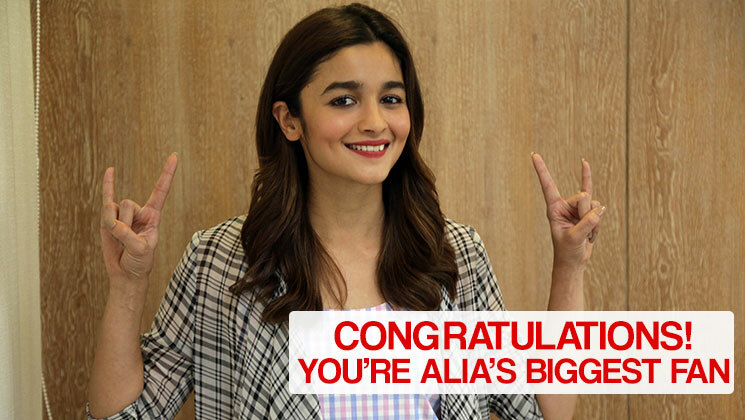 From which school Alia completed her high school education? Apart from singing, what is her other skill?